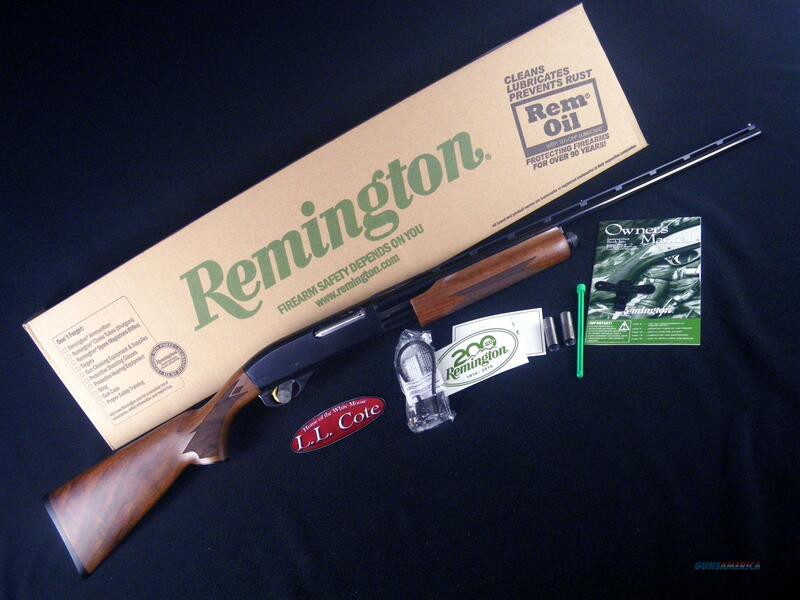 Description: You are bidding on a Remington 870 Wingmaster in 28ga with a 25" barrel and 2.75” chamber. A finish almost as smooth as its action. Sure as autumn arrives, the Model 870 Wingmaster rises to meet another day in the upland fields and woods of America. The Model 870 is so smooth and reliable that today - more than 60 years after its introduction - it's still the standard by which all pump shotguns are measured. Displayed images are stock photos. Any questions please feel free to ask (our phone number is in the additional information tab above).